Poonch: An avalanche hit an army post in Sawjian sector of Poonch district in Jammu and Kashmir on Thursday killing an army soldier and injured another one. 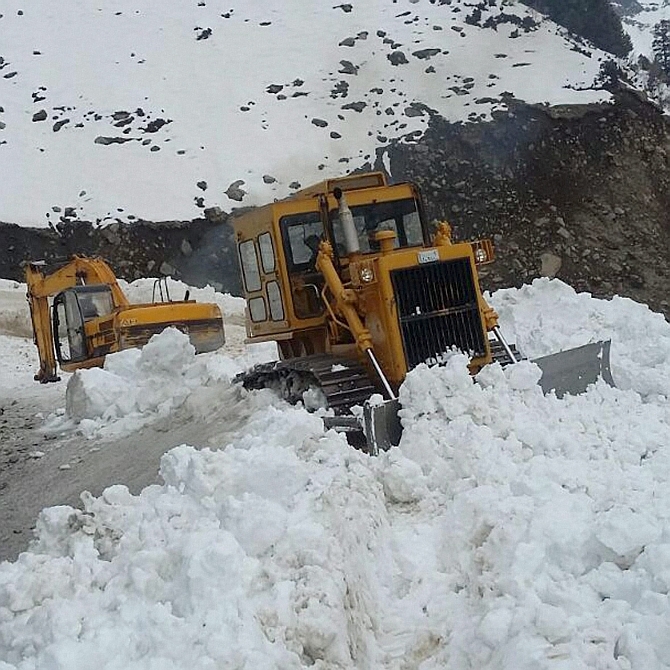 Official sources said an army post of 40 RR was hit by an avalanche on Thursday morning at KK Galki, forward area in Sawjian sector along the line of control. “A search operation was started immediately and the duo trapped under snow were evacuated,” they said. However, one died on the spot and another sepoy Harpreet Singh of Punjab was taken to nearby army’s health facility for treatment, they said. The deceased has been identified as Lance Naik Sapan Mehra of Kangra, Himachal Pradesh. Station House Officer (SHO), Mandi, Anil Sharma also confirmed the incident.